DALLAS – American Airlines said Thursday that only a few hundred of its late-December flights remain without pilots scheduled to fly the plane and the airline has not canceled any holiday-season flights. The pilots’ union, however, said the staffing shortage caused by scheduling glitch is much more serious. The Allied Pilots Association said that data from American’s scheduling system still showed “thousands” of flights without full crews. The numbers had not changed much from previous days, union spokesman Dennis Tajer said. The dispute appears to indicate that American is counting heavily on staffing flights with “reserve” pilots. Those are pilots who are scheduled off but agree to be available for fill-in duty. The pilots’ union had said that more than 15,000 flights lacked a captain, co-pilot or both when a problem was discovered in the company’s scheduling system. Pilots were allowed to take vacation days in the last two weeks of December even if there wasn’t another pilot available to operate the flight. 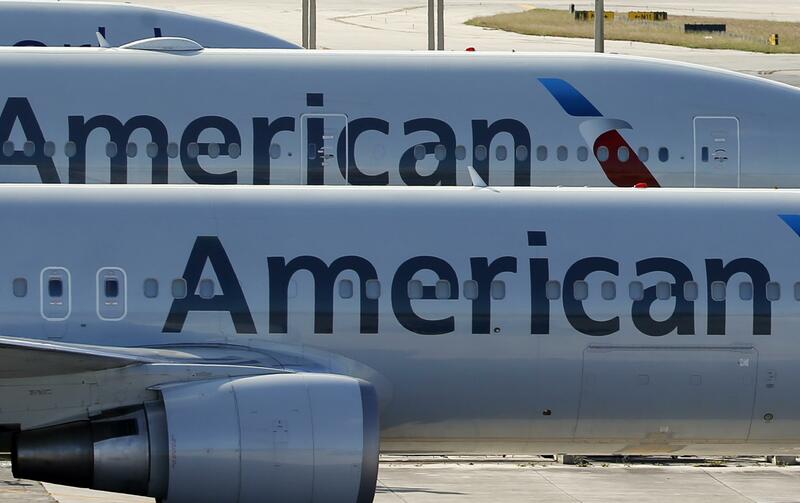 American has declined to say how many flights were originally affected, but it did not dispute the union’s initial figure. The airline has about 15,000 pilots and roughly 200,000 flights scheduled during December. American is the world’s largest airline. Published: Nov. 30, 2017, 5:56 p.m. Updated: Nov. 30, 2017, 5:58 p.m.